Teacher by trade. Mom. Wife. Flunked Girl Scouts. From a young age, I had an overactive imagination. It started with my Oscar the Grouch bank when I was four. It was about a foot tall and Oscar's eyes were stealthy Oreo's that followed my every move. Rather, I watched him with nail-biting fear. 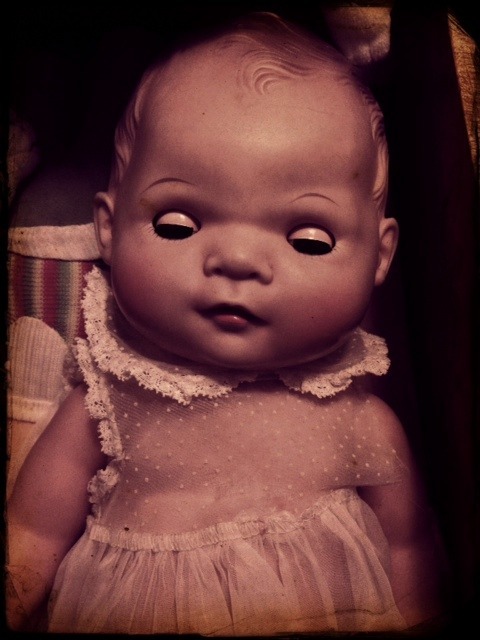 As I grew older, I added things to the list that scared the beejezus out of me. Some of these items are common fears, while others, really should instill terror. I know, let's take small children and force them on a stranger's lap. Make them talk to him, shove a candy cane in their hand, and tell them to smile. Santa's eyes are the only feature discernible, with a heavy beard that covers his mouth. He is friendly and he likes you. Promise, he is not a stranger. Quick, take ten pics and blast them on Facebook. Then go again when it is December--Thanksgiving weekend wasn't enough. This one isn't too frightening. His eyes actually have pupils and are not black orbs of death with a sinister grin. He gives out eggs with candy and other trinkets in baskets. Again, we demand kidlets pop a squat on Mr. Furry's lap and what? 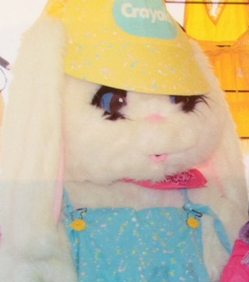 Last time I checked, the Easter Bunny doesn't even talk. He does a version of charades and throws peeps (vomit) in the child's mitt. Little chocolate Crunch eggs if they are lucky. It's the weird miming that gets me. It's like Disney characters got out on parole and decided to make some extra cash working part-time at egg hunts and pancake breakfasts during Lent. 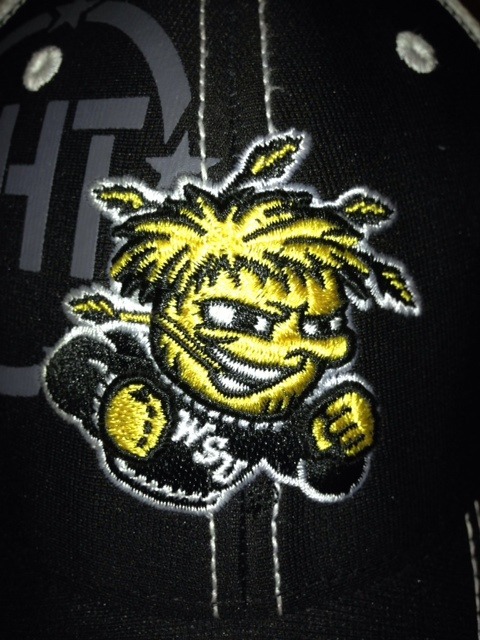 WuShock: The Wichita State Mascot..which is a stupid shock of wheat. What the hell is this??? It's called shockingly scary. 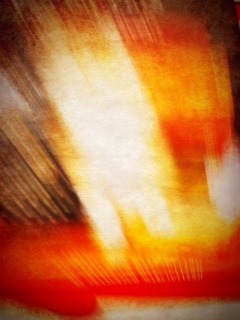 It's a possessed shock of wheat that looks like a deranged feminine product. Don't care if it's my husband's alma mater. Whatever. The team garb blastooned with his yellow wheat face is horrendous. Frightfully horrifying. And let's not forget about the ultimate fear factor. Clowns. Red nose, creepy face paint, big ol' shoes. Even The Hamburgler was scared of Ronald McDonald. Stephen King's It made me cower and hide whenever I passed a sewer drain. Speaking of which, this man took at page from King's fictional hell and gave Wichita residents permanent shivers down their spine. This only corroborates my steadfast notion. Clowns are just scary. Period.